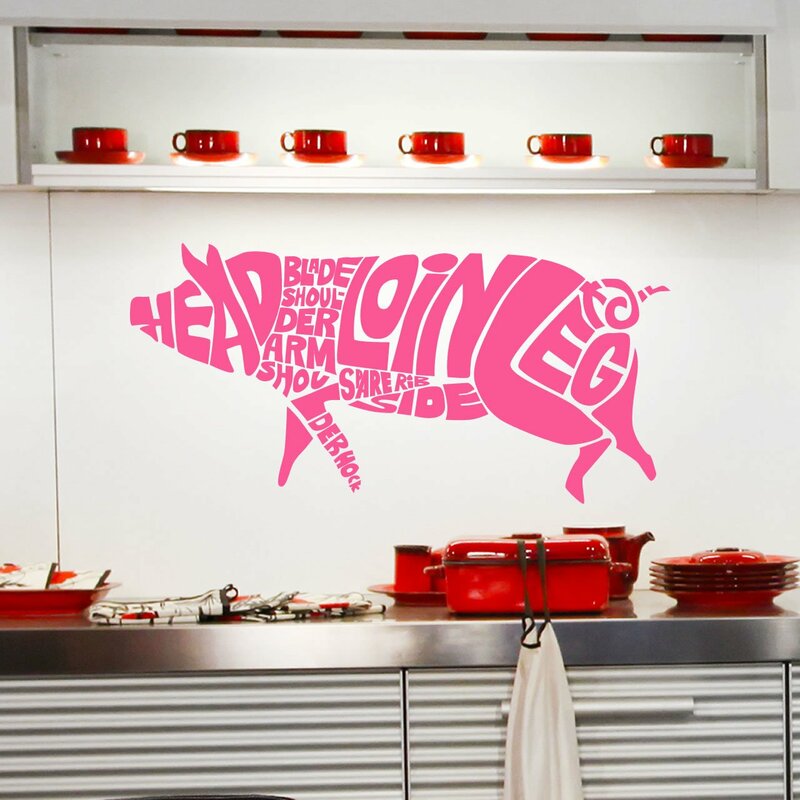 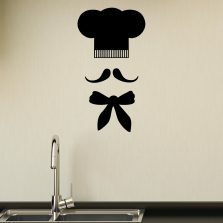 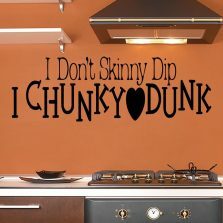 Change the look of you home with this wall sticker / decal. Our professionally designed wall stickers are the perfect way to transform your plain walls in to stylish feature walls that are only limited by your imagination. With over 24 colours and multiple sizes, you can match the wall decal to your room whether it be a subtle embellishment or a bright statement. 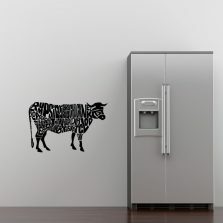 Using only branded vinyl and precision cutters, our wall stickers provide matte effect to look like it has been painted directly onto the surface of your wall. All of our wall stickers are splash proof and can be easily cleaned using a damp cloth or hygienic wipe making the a great choice for nurseries, children’s rooms, kitchens and bathrooms. 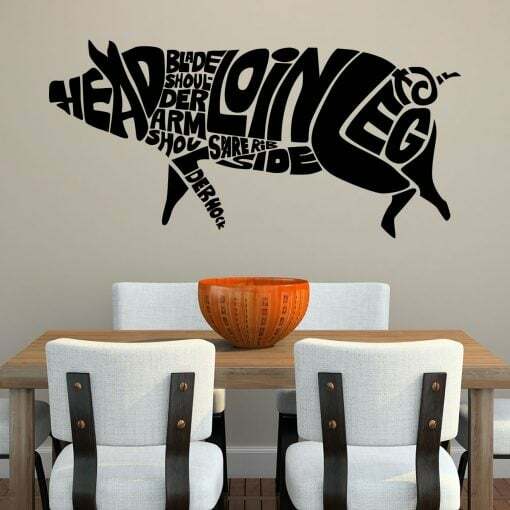 Quick and easy to apply to (just like a transfer), our wall decals use a special removable adhesive that can be removed, without leaving a glue residue. 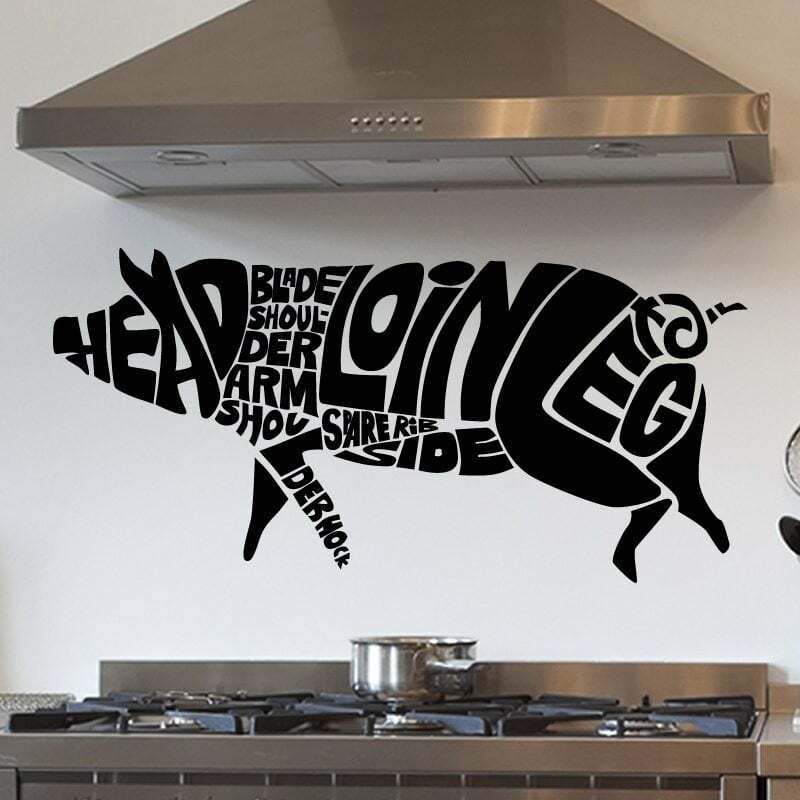 Our wall decals can be applied to any smooth surface including but not limited to paint, wall paper, windows, mirrors, fridge, furniture, glass, metal, plastic, wood, tiles and more. 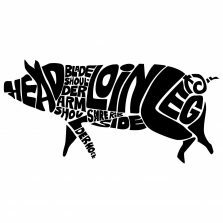 With every order we provide full easy to follow fitting instructions with diagrams. Supplied ready to apply with pre fitted transfer tape, it is easier than ever to fit our wall stickers.